Nero, in full Nero Claudius Caesar Augustus Germanicus, also called (50 54 ce) Nero Claudius Drusus Germanicus, original name Lucius Domitius Ahenobarbus 15 December 37 9 June 68) was Roman Emperor from 54 to 68, and the last in the Julio-Claudian dynasty. Nero was adopted by his great-uncle Claudius to become his heir and successor, and succeeded to the throne in 54 following Claudius' death. During his reign, Nero focused much of his attention on diplomacy, trade, and enhancing the cultural life of the Empire. He ordered theaters built and promoted athletic games. During his reign, the redoubtable general Corbulo conducted a successful war and negotiated peace with the Parthian Empire. 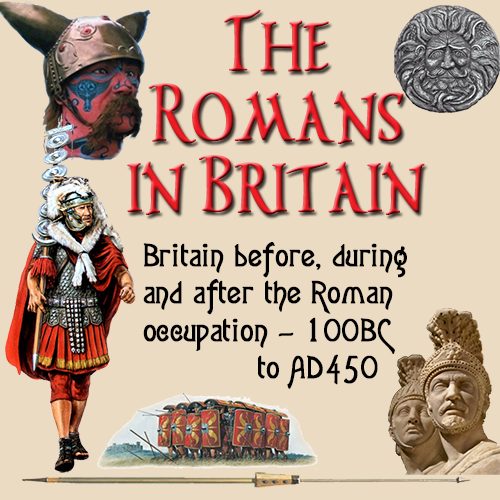 His general Suetonius Paulinus crushed a revolt in Britain and also annexed the Bosporan Kingdom to the Empire, beginning the First Roman Jewish War. Here is an awesome modern recreation of Nero by Artist, George Stuart and Photographer, Peter D'Aprix. 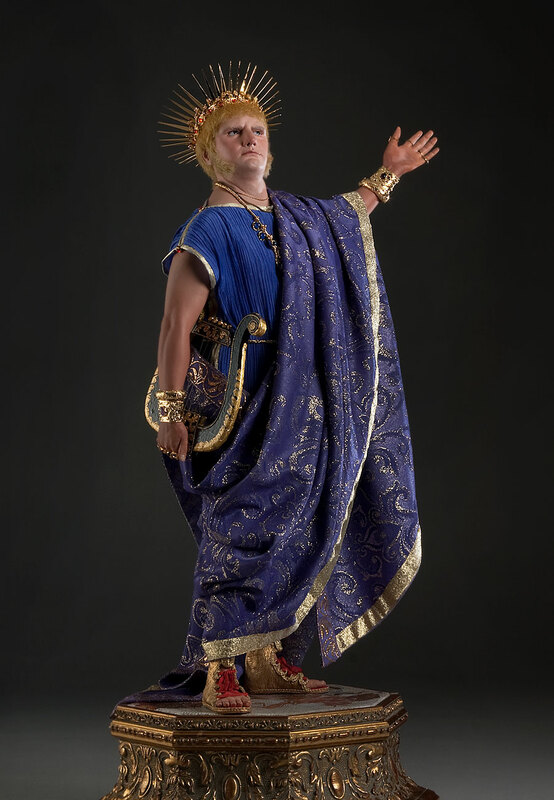 This recreation shows Nero as he most likely was, and not just an old sculpture. In 64, most of Rome was destroyed in the Great Fire of Rome, which many Romans believed Nero himself had started in order to clear land for his planned palatial complex, the Domus Aurea. In 68, the rebellion of Vindex in Gaul and later the acclamation of Galba in Hispania drove Nero from the throne. Facing assassination, he committed suicide on 9 June 68. His death ended the Julio-Claudian Dynasty, sparking a brief period of civil wars known as the Year of the Four Emperors. 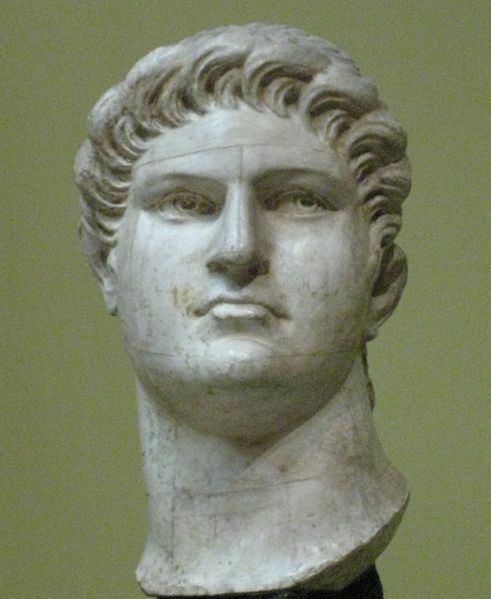 Nero's rule is often associated with tyranny and extravagance. He is known for many executions, including (allegedly) those of his mother and the probable murder by poison of his stepbrother, Britannicus. Nero is infamously known as the Emperor who "fiddled while Rome burned", although this is now considered an inaccurate rumor, and as an early persecutor of Christians. He was known for having captured Christians burned in his garden at night for a source of light. This view is based on the writings of Tacitus, Suetonius, and Cassius Dio, the main surviving sources for Nero's reign. Few surviving sources though, paint Nero in a favorable light. Some sources, however, including some mentioned above, portray him as an emperor who was popular with the common Roman people, especially in the East. The study of Nero is problematic as some modern historians question the reliability of ancient sources when reporting on Nero's tyrannical acts the whole "The Victors write the histories" theory.